Since 2005 our clients have trusted Tri-Star Title & Escrow, LLC., with their customers most important assets, their homes. 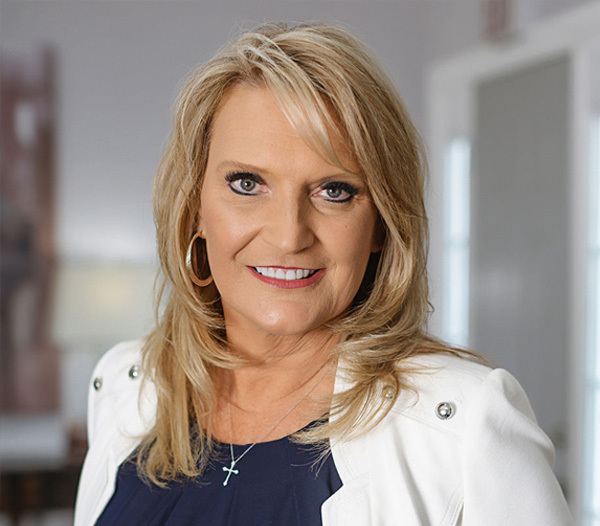 With 35+ Years combined experience, Sheri Morgan and her team of experts is dedicated to making sure that you have a worry free closing process. You can count on us for all of your closing needs! People buying and selling real estate often open a sale transaction with the settlement agent for their protection and convenience. The buyer can instruct the settlement agent to disburse the purchase price only upon the satisfaction of a certain prerequisites and conditions. The seller can instruct the settlement agent to retain possession of the deed to the buyer until the seller's requirements, including receipt of the purchase price, are met. Both rely on the settlement agent to carry out faithfully their mutually consistent instructions relating to the transaction and to advise them if any of their instructions are not mutually consistent or cannot be carried out. Title insurance is a form of identity insurance predominating found in the United States which insures against financial loss from defects in title to real property and from the invalidity or unenforceability of mortgage loans. Tri-Star Title & Escrow, LLC offers you experienced escrow settlement agents who are well trained in real estate closing procedures. Our agents act as a disinterest third party who follows the instructions of the principals. 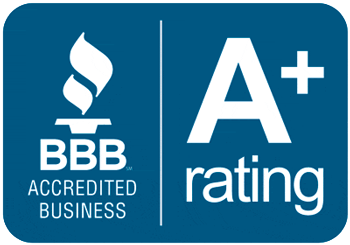 Since 2005, area builders, brokers, real estate professionals and mortgage companies have trusted their customers' most important assets to Tri-Star Title & Escrow. 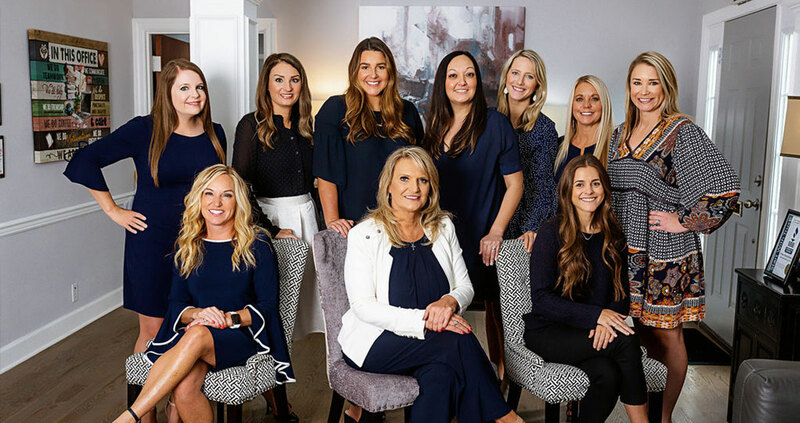 Owner Sheri Morgan, office manager Brandie Phillips and the rest of our team are here to provide you with more than 35 years experience in the title industry. We treat each customer, builder, agent/broker and mortgage company as if they are the only one. Tri-Star Title & Escrow offers worry-free closing on all purchases including new and pre-owned homes and refinances. We have made it our mission to provide the most thorough service with a quick response time. Our reputation as leaders of the industry was built on years of dedicated work. We received excellent service from all the wonderful staff at TriStar. Thank you for making this process have a great ending and for being a part of it. This was my third closing and it was easiest by far. Tri-Star has a beautiful office and the staff there is so friendly. My closer was very personable and very organized.